Jarrod serves as a Portfolio Manager for Canal Capital. 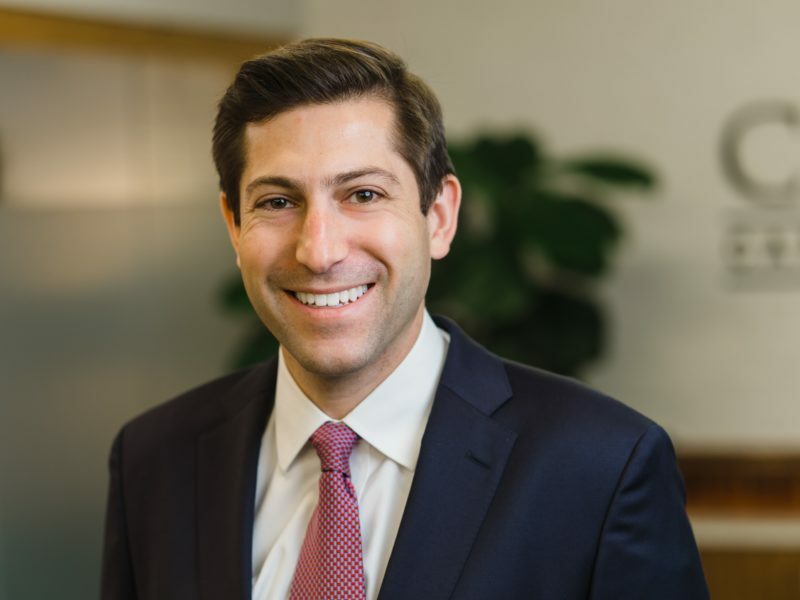 He began his career at Goldman Sachs Asset Management where he specialized in leveraged credit helping both institutional and retail investors build fixed income portfolios. During his tenure, he was involved in the launch and management of a 40-Act Bank Loan Mutual Fund. Jarrod was most recently a Vice President in Equity Research at The Buckingham Research Group. At Buckingham, he primarily covered Apparel Manufacturers and Department Stores & Off-Price Retailers working closely with investors as well as senior executives of his covered companies. Jarrod spends his time helping on the day to day investments in Canal’s portfolios. He also assists in the due diligence efforts for the firm on Private Equity, Venture Capital and Real Estate Investments. Jarrod serves on the firm’s Investment Committee. Jarrod earned his Masters in Business Administration from New York University Stern School of Business with concentrations in Finance, Management and Entrepreneurship. He received his undergraduate BSBA degree in Finance and Economics from Washington University in St. Louis. Jarrod grew up in Richmond and attended Freeman High School. Jarrod and his wife live in Richmond and have one son, Noah. In his free time, he enjoys playing golf and tennis. Jarrod currently serves on the WashU Alumni Association & Ambassador Program.